Can face any problems, thus tough time does not last but tough people do. No matter what we are going through right now, remember that it will not last. 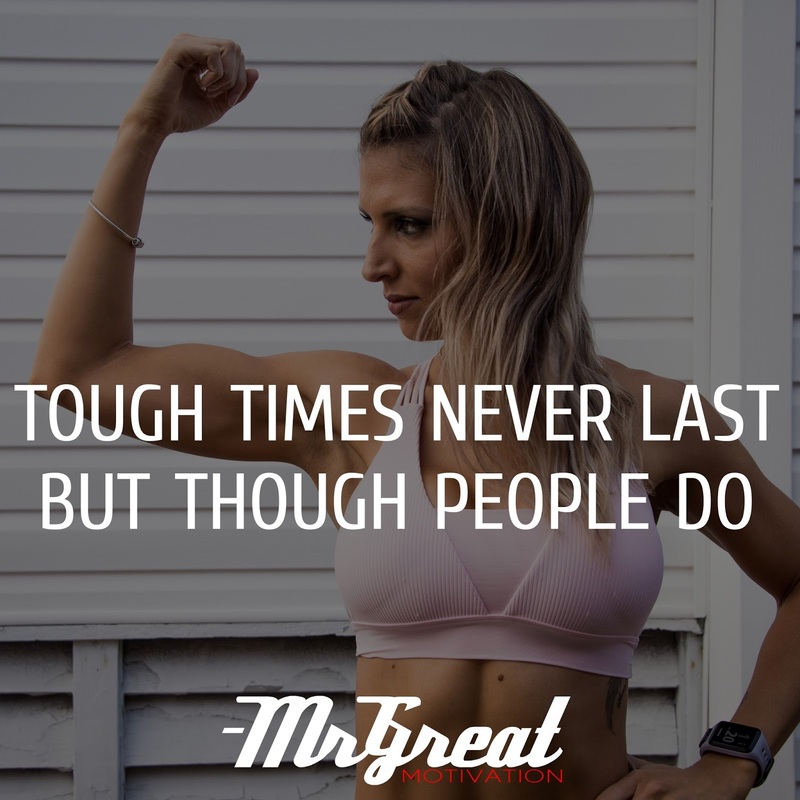 Tough times are there to strengthen us, to make us ready for anything else that comes our way. Happy times are there to make us realize that life isn’t all tears and pain.